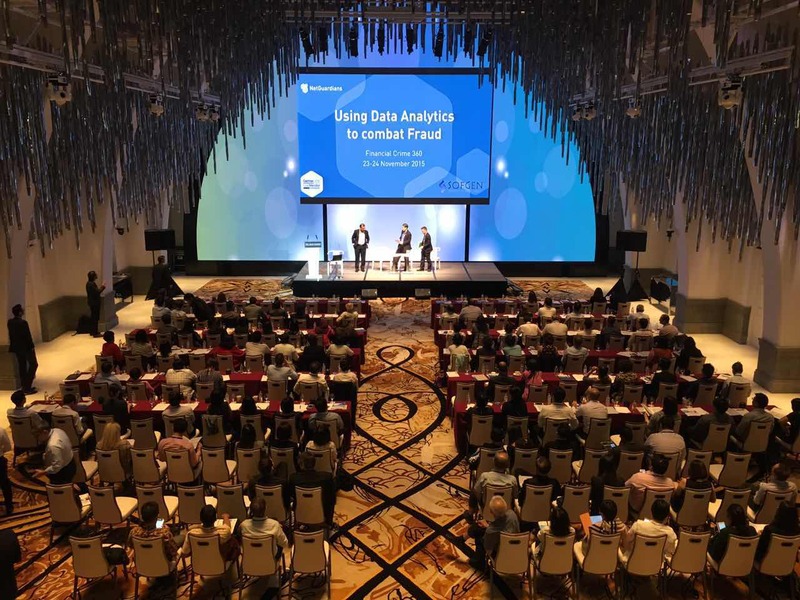 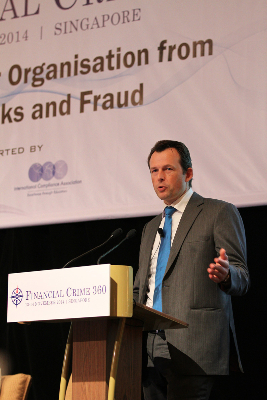 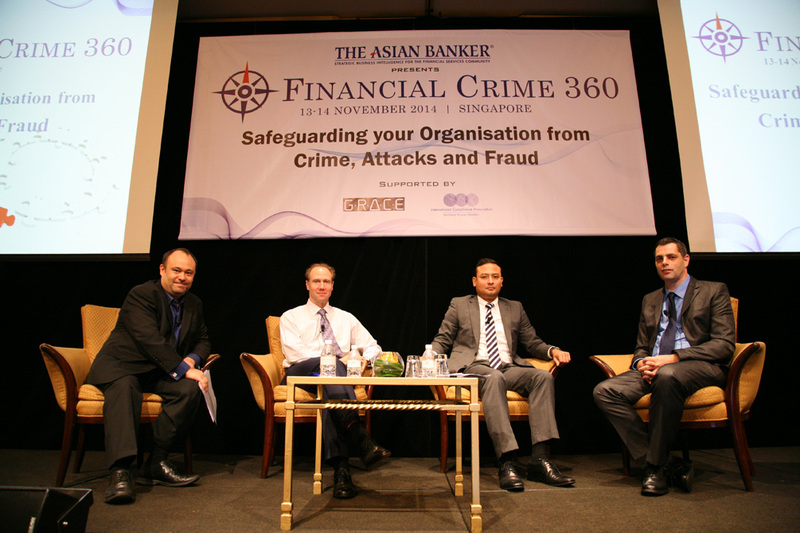 Financial Crime 360 is the leading annual conference designed for compliance, risk and IT executives from large corporations, SMEs, financial institutions, law enforcement units and regulators to catch up on the most recent trends and developments in the field of white-collar crime prevention. 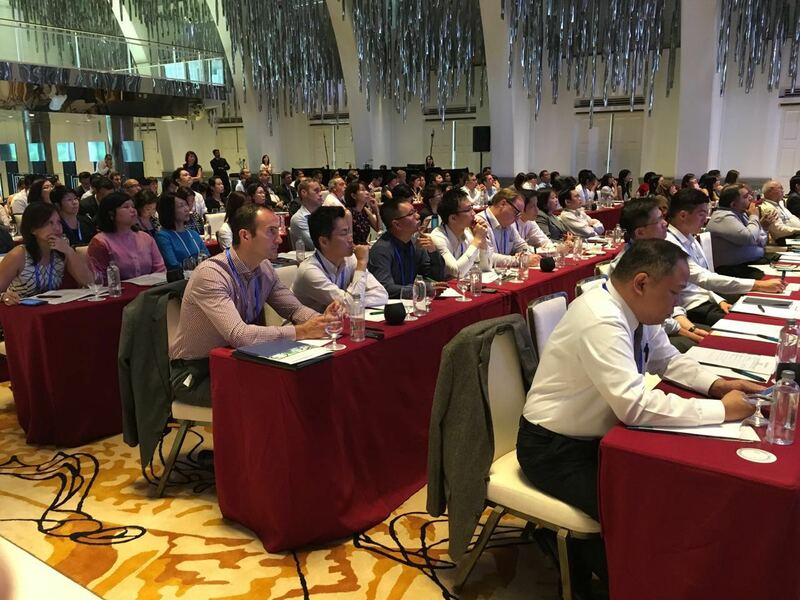 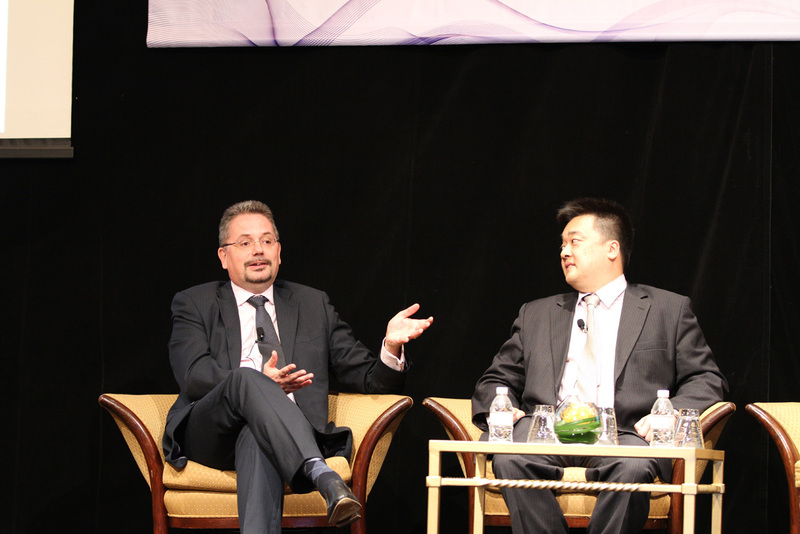 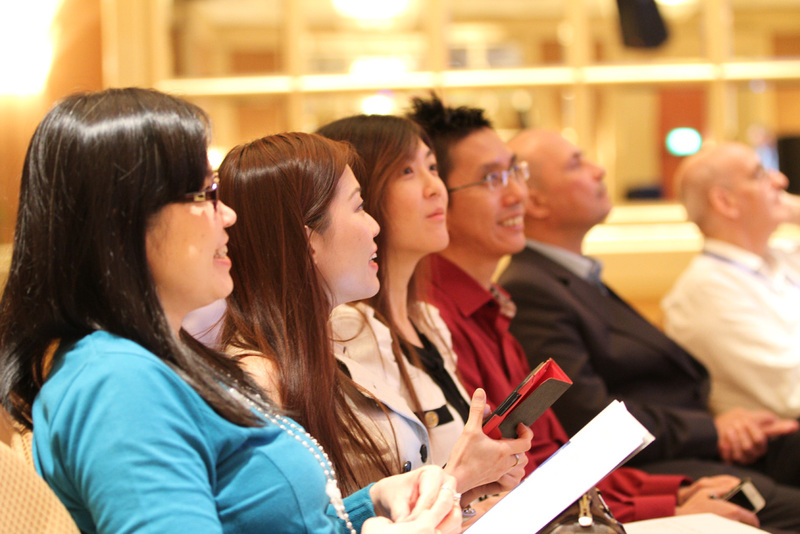 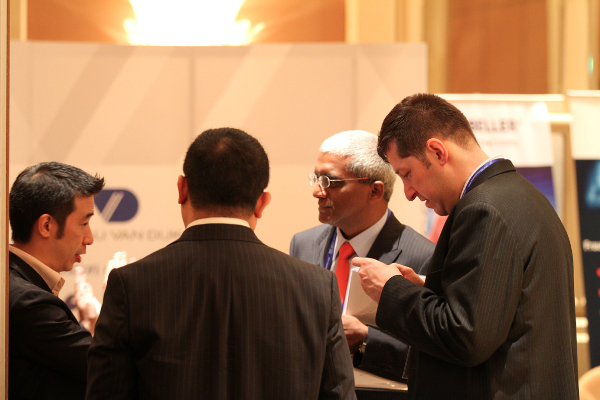 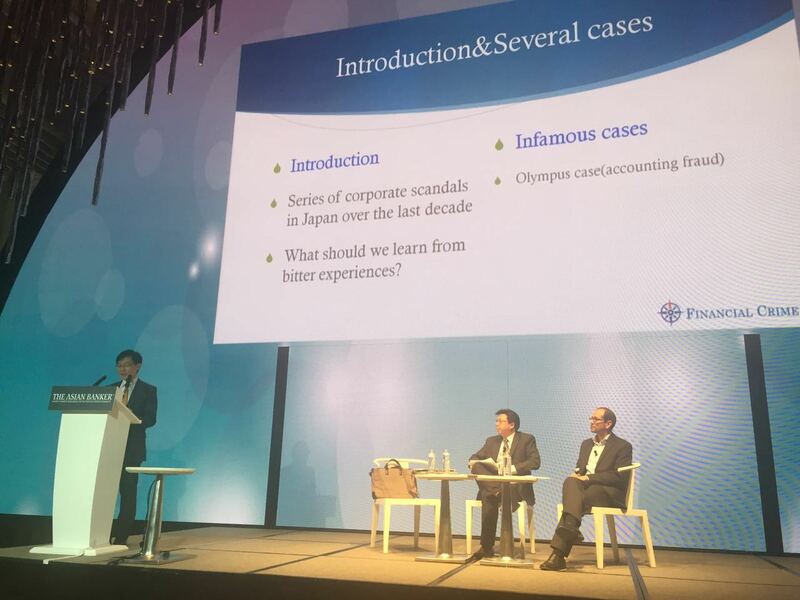 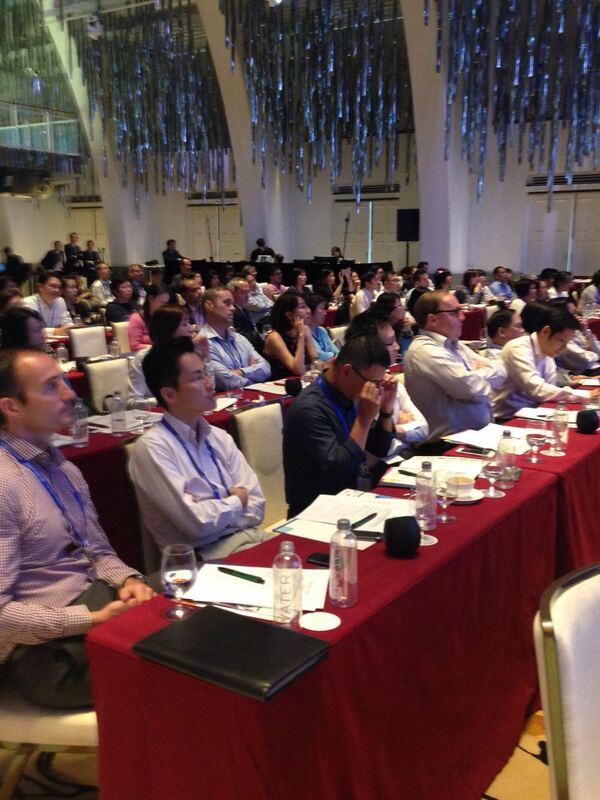 The conference brings together international keynote speakers, executives from the regulatory authorities of different countries as well as senior executives and practitioners from more than 15 countries in Asia. 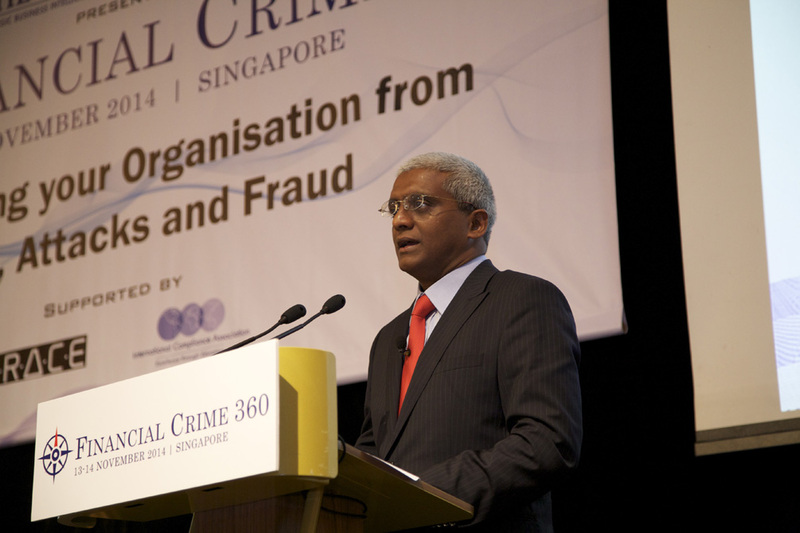 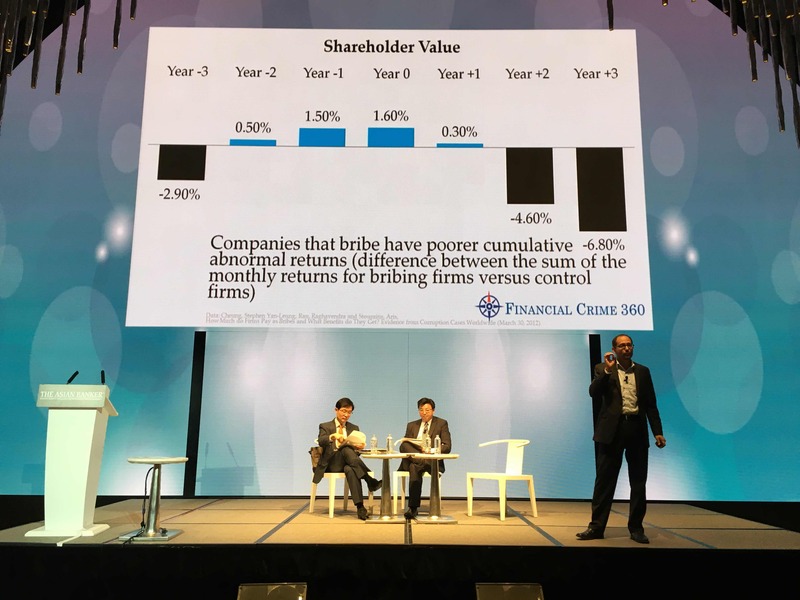 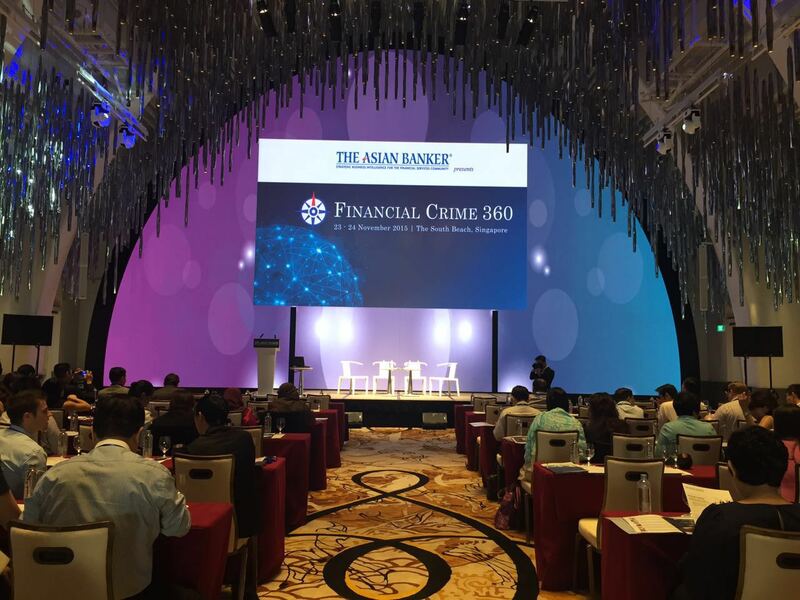 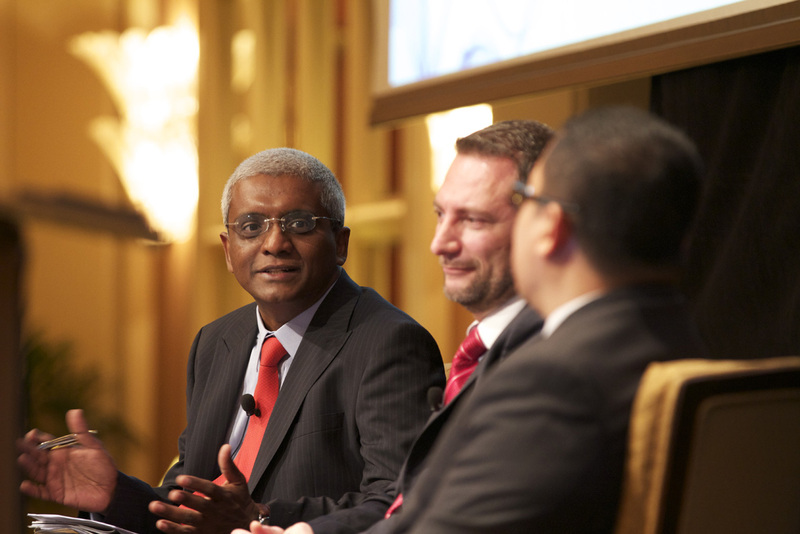 The Financial Crime 360 conference offers a holistic view on a wide range of topics including AML, KYC, CDD, sanctions, anti-bribery and corruption and more. 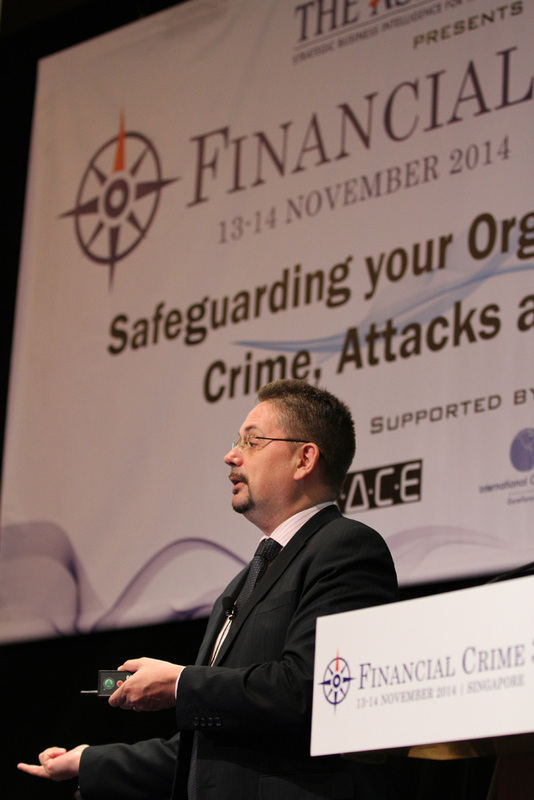 The focus is on pre-emptive measures to prevent crime and keeping your organisations safe. 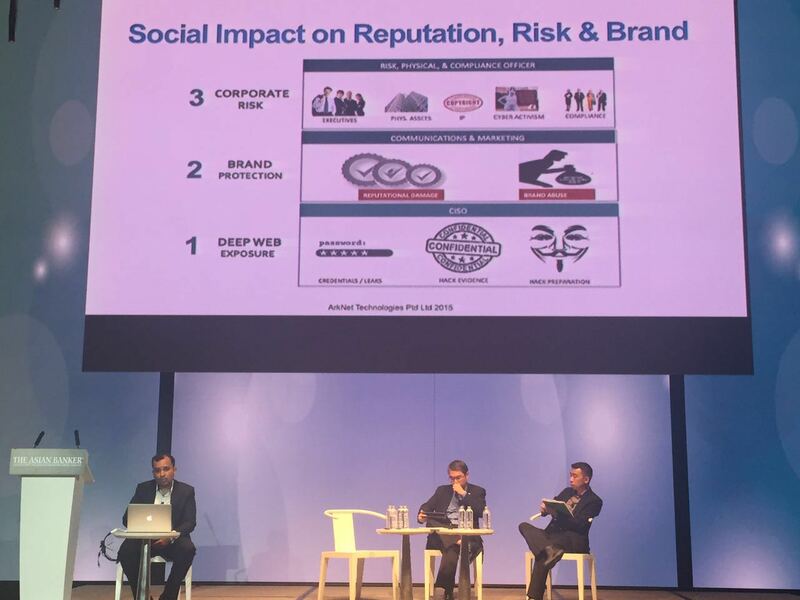 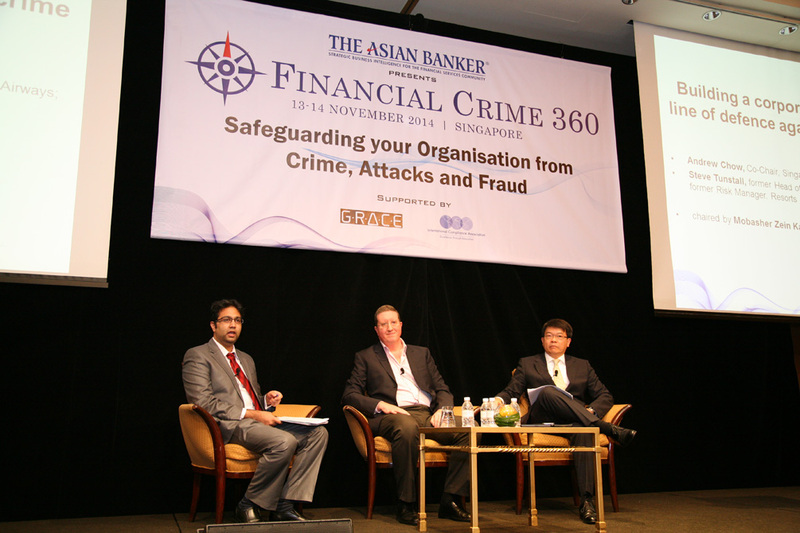 To discover how you can benefit from Asia’s premier conference on financial crime, contact Charmaine Athaide at cathaide@theasianbanker.com. 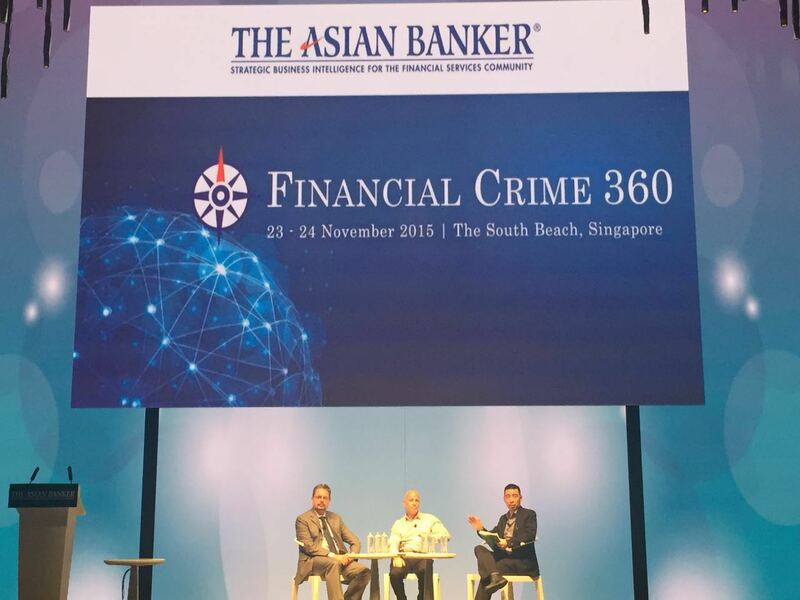 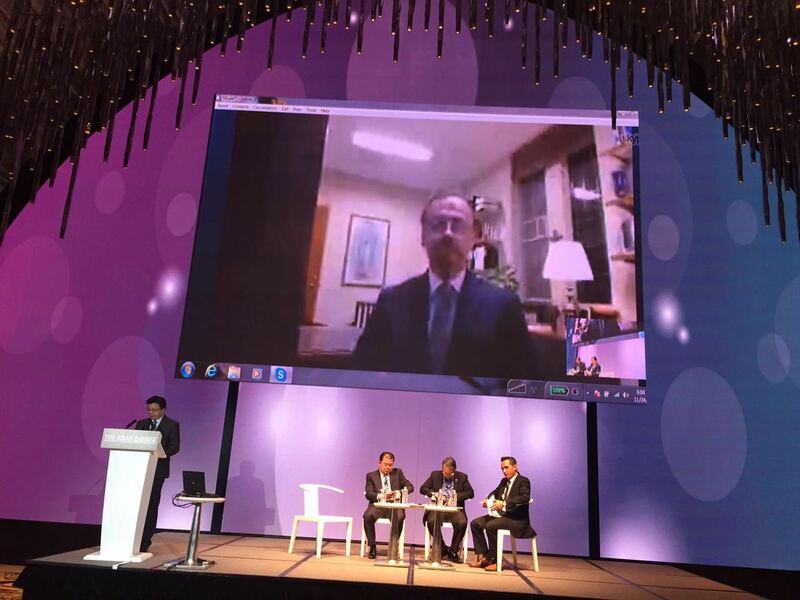 23-24 November, 2015 in Singapore. 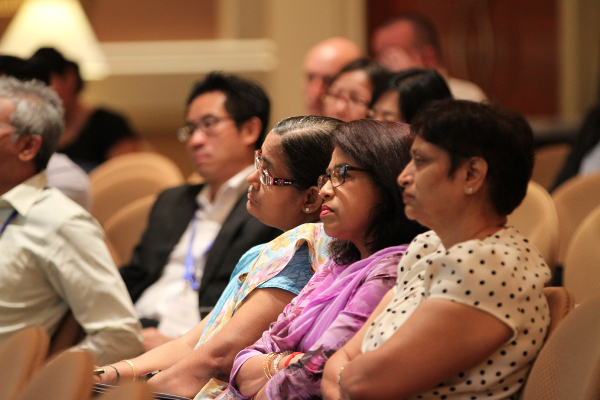 13-14 November, 2014 in Singapore.